Traditional caregiving models involve a one-sided relationship where the patient is “cared for” by the caregiver. 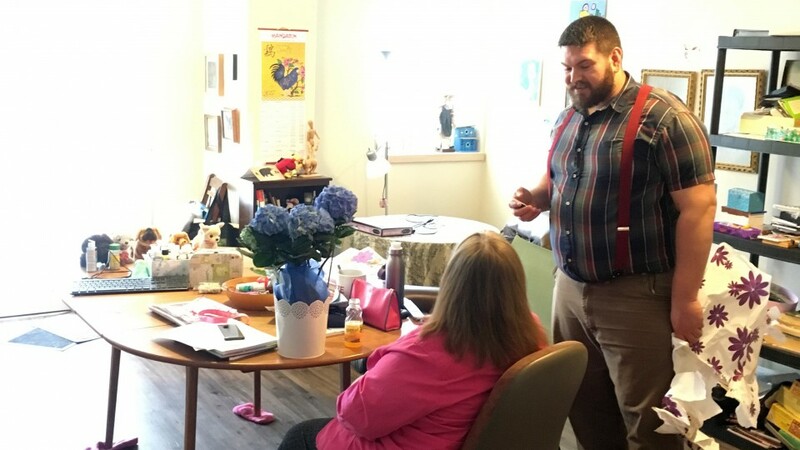 In this series pilot, Just Like Us features unconventional support workers and life coaches who work alongside clients who have intellectual disabilities. The result is an intimate portrait of an inspiring duo who lean on each other for mutual support, friendship and fulfillment. Anaïd Enertainment Inc. (The Liquidator, Hail Mary, The Quon Dynasty, X-Weighted) is an award-winning film and television production company with offices in Edmonton and Vancouver. 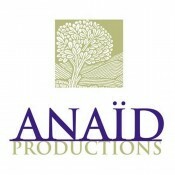 Established in 1993, Anaïd has a reputation for consistently producing dynamic, and internationally recognized real-life and dramatic television series. Anaïd is committed to creating diverse programming with high production values and compelling content, often irreverent and always entertaining.